This post is part of a community post. Every Friday, a one-word prompt is announced. You get to free-write for five minutes. No editing, no out-lining. Just writing the thoughts as they come. If you’d like to participate, you can find all the info you need here. It’s funny that the prompt for FMF always seems to relate to something else I’ve been studying. I’ve been studying Eve this week over at IF: EQUIP and one of the questions today was about trusting God through the doubt. I don’t really think I’ve had a problem with doubting God lately. He’s always faithful to show up. In the past there was a time when I doubted everything I grew up believing, but as always, God showed Himself and I’ve felt secure in His love ever since. Other things I doubt: my ability to fit into those jeans, whether I’m being told all the information I need to know when my husband takes our son to soccer practice, my abilities as a mother, as a wife. 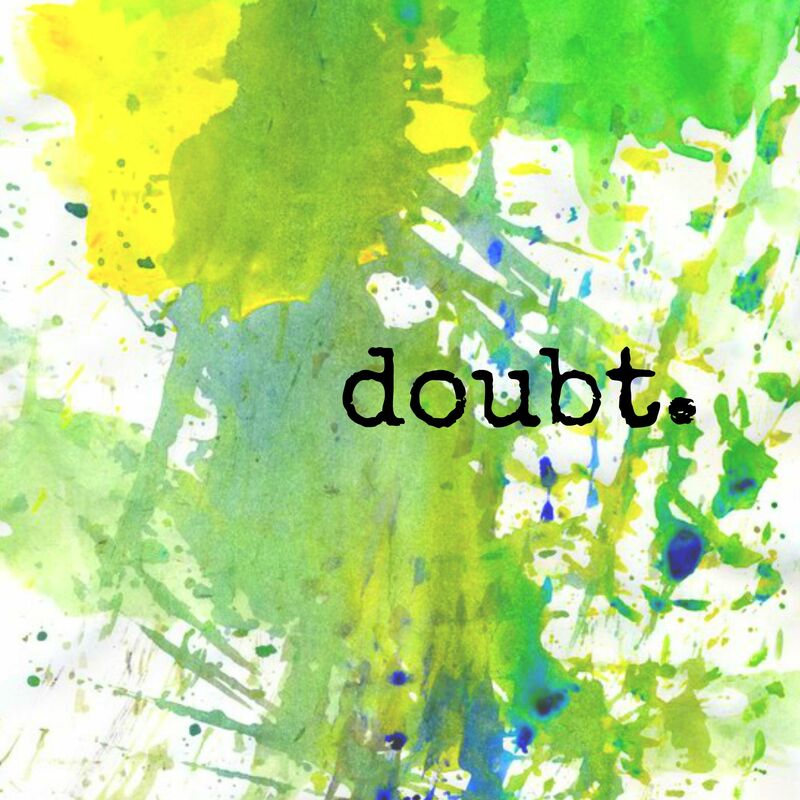 When doubt creeps in, sometimes it’s easy to just shake it off and put on some yoga pants, but sometimes it sends me to my knees, crying out for the voices of doubt and fear to STOP. I’m still working through my self-doubt, but I have NO DOUBT that God will see me through to the other side. I love how you talk about doubting in the every day—jeans fitting and soccer practice info. This mama can relate. Ever grateful to meet you through #FMF. I’m in the spot right after you. Happy Friday, Sarah! 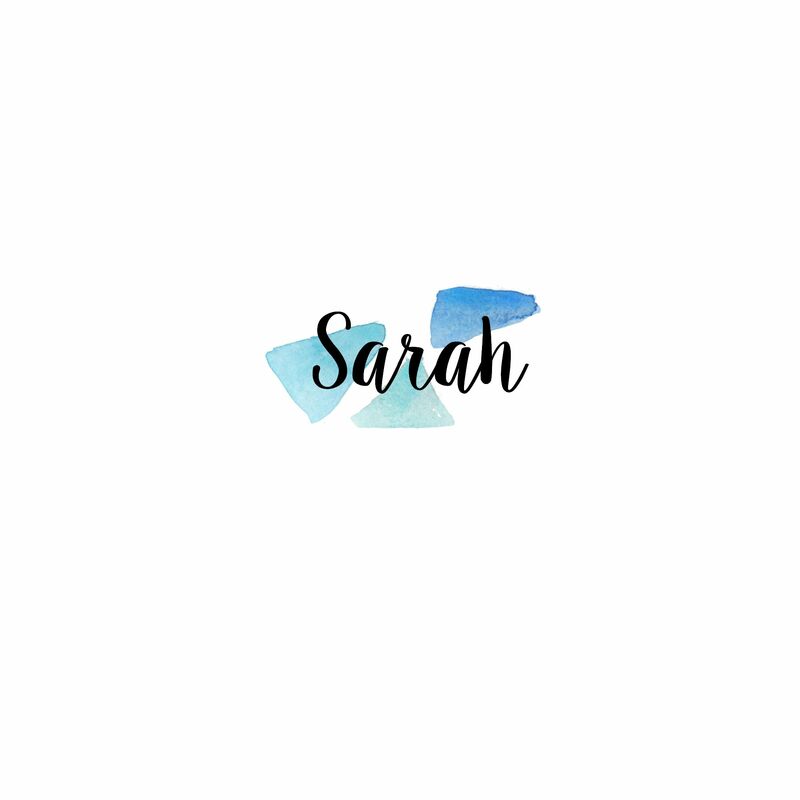 I love how you wrapped this up, Sarah! Yes and Amen! Great post! THIS: “I’m still working through my self-doubt, but I have NO DOUBT that God will see me through to the other side.” Amen! I’m parked in the 11 spot this week. Amen sister! I, too, smiled after I finished my IF study this morning & saw this prompt. Perfect way to wrap up the week. Oh I might have to join in on this next week. And I loved reading your thoughts! Definitely going to follow along here!